Project Management – Project Management Analysis – Project Management Stages – Project Management Framework – Project Management Business Methodology – Project Management model is one of the top business frameworks used for managing and leading projects and other kind of engagements. The model brings some structure to the project phases and makes it more organized. The project stages include initiation, planning and design, executing or implementation, monitoring and controlling, closing. There may be other stages depending on the nature of the work. Work planning varies depending on the resources assigned, project timelines, etc. 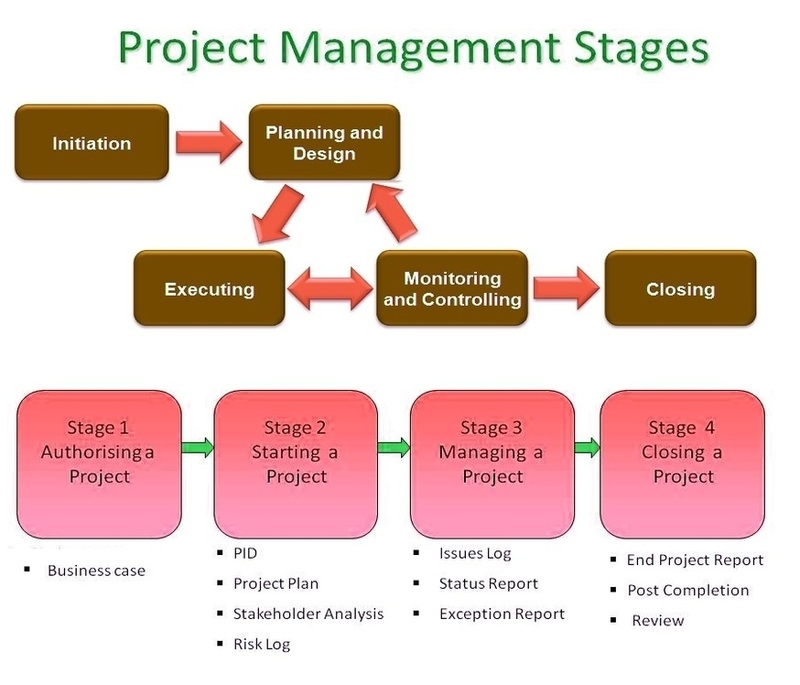 Below sample images are examples of Project Management stages. Project Cycle – Project Cycle Analysis – Lean Project Cycle – Project Stages – Project Cycle Framework – Project Cycle Business Methodology – Project Cycle model developed as part of Lean methodology and is one of the top business frameworks to structure a lean six sigma project. Project stages are as follows: Request, Scoping, Planning, Training, Redesign, Implementation, Review and Feedback. 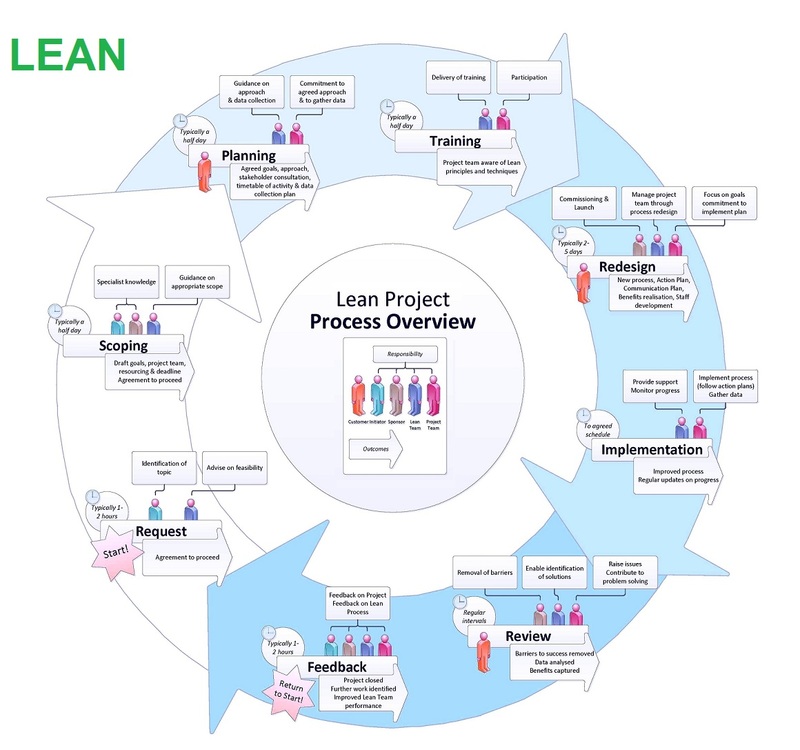 Below sample images are examples of Project Cycle used for lean project management.